Festival goers will enjoy tasty bites from more than 30 food trucks and vendors, some of which have been featured on The Food Network, History Channel, Cooking Channel and Travel Channel. Food aficionados will enjoy the three-day festival beginning on Friday from 4 p.m. to midnight, to continue on Saturday from noon to midnight and on Sunday from noon to 10 p.m. The festival will feature Seoul Sausage, the first place winner of Food Network’s “The Great Food Truck Race,” as well as Nonna’s Kitchenette, who was a finalist in the competition. Other celebrity trucks will include White Rabbit, Vizzi Truck, Devilicious, Fukuburger, Jogasaki Burrito, Fist of Fusion and Fluff Ice. 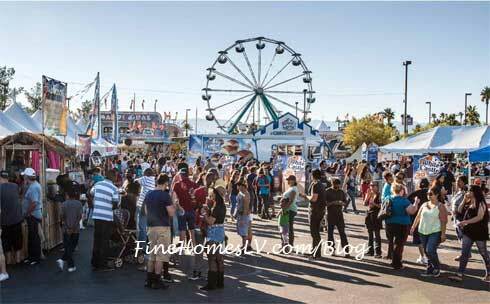 New to the event this year and for the first-time ever grilling in Las Vegas, White Castle, America’s first fast-food hamburger chain, will be bringing their grills and fresh ingredients to provide their signature menu items to all attendees of Las Vegas Foodie Fest. 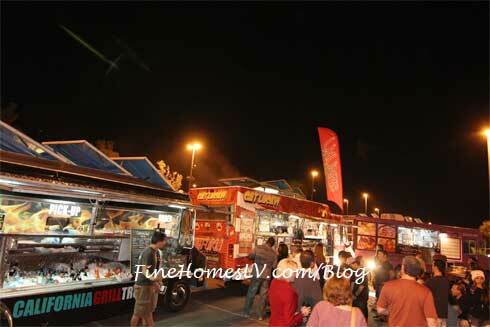 Local food trucks attending the festival include: Dragon Grille, Sin City Cupcakes, Melteez, Hot Diggity Dog, Redneck Kitchen, Sauced, Wa Da Pho and more. 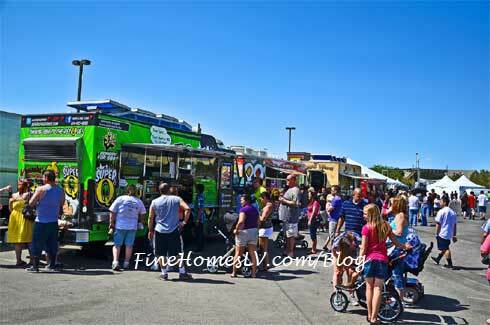 Many trucks will be traveling from other parts of the country to attend the Las Vegas Foodie Fest including The Lobster Lady from Maine, Super Q from San Diego and Tornado Potato from Los Angeles. Admission will be $10 per person and includes access to all three days with unlimited re-entry to the festival. Children under 54 inches will receive complimentary admission. Guests may purchase tickets for $8 per person plus tax, when purchased in advance through the Las Vegas Foodie Fest website. Local and tourist foodies alike will enjoy dozens of specialty food vendors, auctions, music, a beer garden, eating competitions and much more. Guests may attend the event in style with a VIP area that includes cocktails by Lee’s Liquor and cooking demonstrations starting at $50 for the first 50 people. The price will then increase to $100 for all three days. A portion of the proceeds will benefit Three Square Food Bank, a local organization which strives to end hunger throughout the community.